Investors & Builders Alert!! Large lot (43' x 140') and priced below assessment value! 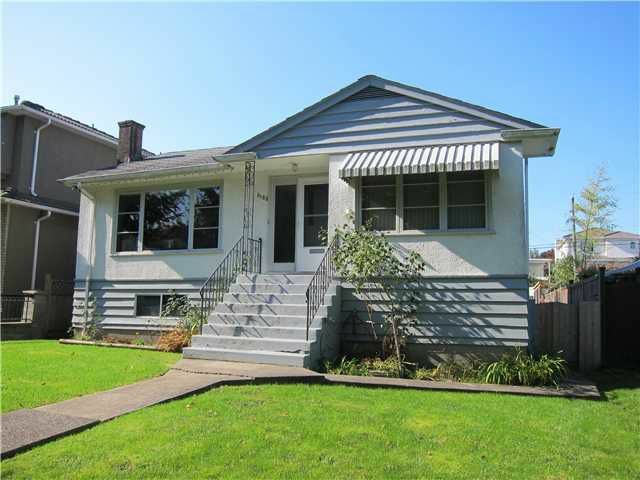 This property is nestled on a Quiet East facing on Prime Renfrew Heights neighborhood. Lots of possibilities. Build a new home for more than 4000sf+ lane way home (900sf approx). Lots of new homes in the area. Hold,live now and build later. Walk to Trout Lake & Beacons field Park. Easy access to both Millenium and Expo skytrain,. bus and Commercial street shops. 'As-is -where-is' property. Book now for your private viewing.